FDIC insured EnerBank offers you peace of mind. Their loans are available only through authorized contractors like us. 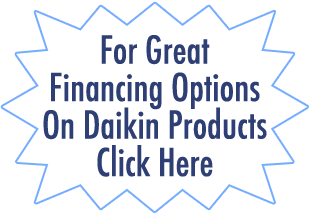 Lakebrink Heating & AC is proud to offer these payment options to our customers. The application process is quick and easy with a decision in minutes. No headaches. EnerBank loans provide a quick, hassle-free loan experience, and you get a response within minutes. The HERO Program offers a unique, affordable financing option for energy-efficient upgrades for increased efficiency, comfort, and savings. Water-saving upgrades are also available in drought-impacted areas, such as California. HERO offers more consumers access to energy-efficient options because HERO is financed as an assessment on your property. The interest on these payments may be tax deductible. * Approval for HERO is primarily based on the equity in your home and your debt payment history, rather than your credit score. HERO finances 100% of the cost to purchase and install eligible products, with fixed rates and flexible terms of 5-20 years, depending on the improvements you choose. *Property owners should consult their tax advisor regarding potential tax benefits.